Reality Television seems to be the way to go if you want to get your 30 seconds of fame now and days. 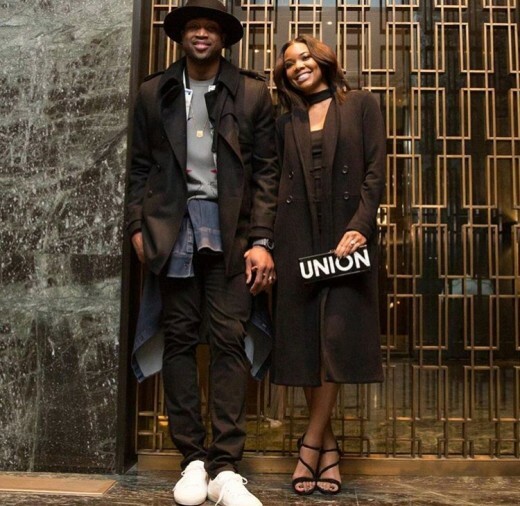 However, this next couple to tackle reality television doesn’t necessarily need the extra seconds to be famous.Gabrielle Union and her basketball star hubby Dwayne Wade are the next couple to take a dive into the reality television world. Now you don’t have to worry about them showcasing any type of “ratchetness” because that’s not what their show is about. 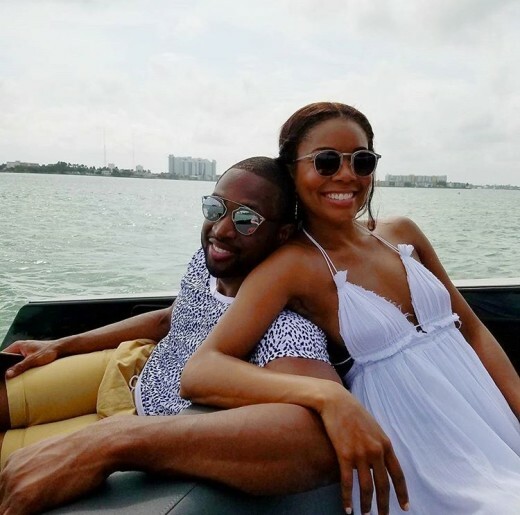 According to Essence.com the couple will be starring in their own television series on HGTV about flipping houses in Florida. It is said that this has been a “passion project” the couple has been working on for some time and are excited to finally get to showcase it. As of right now there is no set date on when the show will premiere, but now people can accompany the couple along their journey of doing what they love to do together. This is something to definitely to look forward to especially since reality TV hasn’t been the best when it comes to portraying celebrities and their lifestyles. Will you be tuning in to watch this next power couple flip houses?